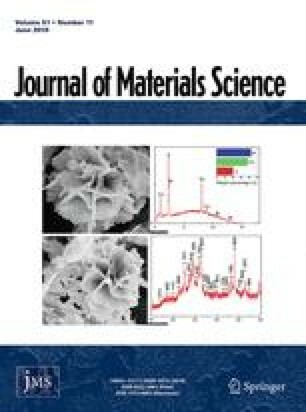 A comparative study of the microstructure, mechanical properties and fractography of Ni3Al macro- and microalloyed intermetallics produced by powder metallurgy (PM) and standard vacuum melting and casting processes has been carried out. Non-porous PM compacts were obtained by vacuum hot pressing of powders produced either by gas atomization or by a rotating electrode process. All materials showed a positive temperature dependence of the compression yield strength. The maximum strength was attained between 600 and 700 °C, then the decrease occurs. With increase in temperature the ductility of all materials slightly decreased to a minimum and then abruptly increased. Values of mechanical properties of PM compacts were higher than those of as-cast material. There is a correlation between the fracture morphology and the ductility of Ni3Al, i.e. the higher ductility corresponds to transgranular fracture, while the minimum ductility is a consequence of intergranular fracture.